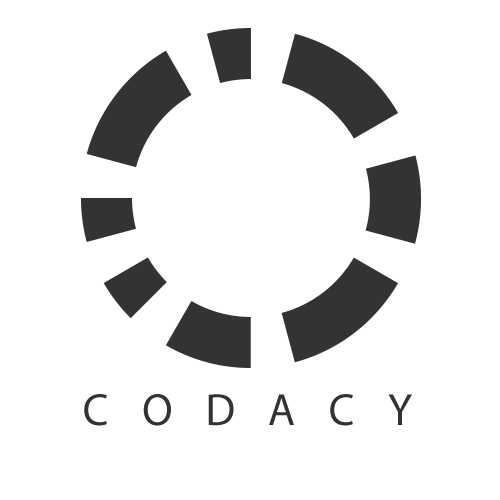 Codacy automates code reviews and monitors code quality on every commit and pull request. It reports back the quality impact of every code change regarding security, code style, best practices and many others. 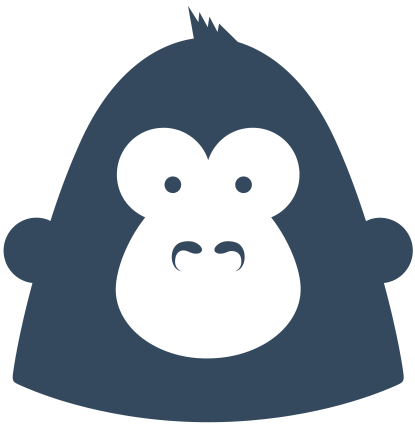 It monitors changes in code coverage, code duplication, and code complexity. 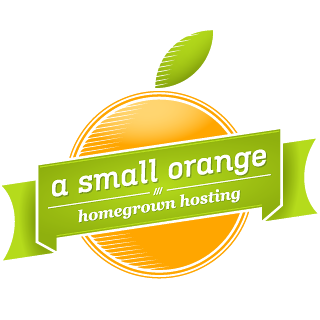 It allows developers to save time in code reviews and ship better code faster.